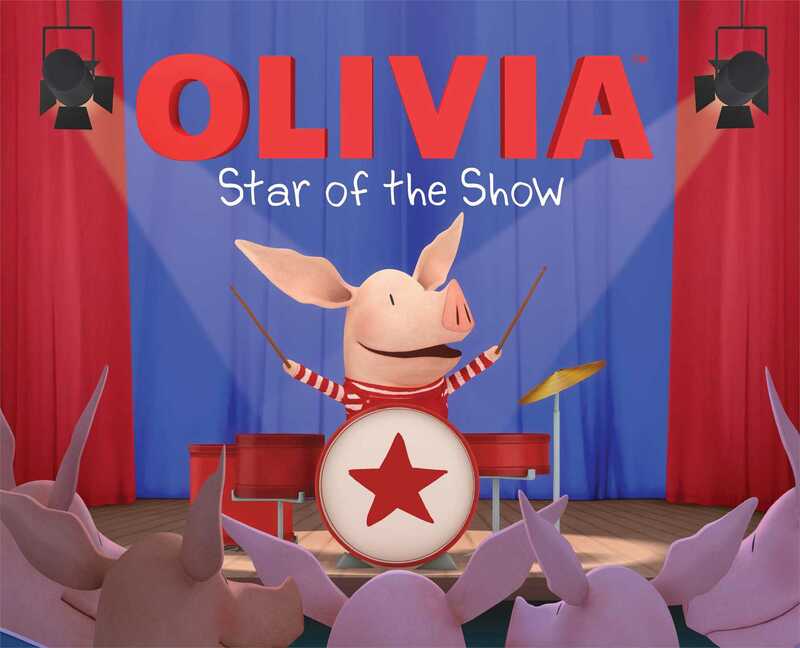 Olivia’s many talents shine in this special storybook with glitter on the cover! Olivia’s class is putting on a talent show, and Olivia wants to make a big bang. And what better way to make a big bang than to play the drums? But when her drums get damaged, Olivia has to make up her performance as she goes along. What will she do? Fortunately for Olivia, her imagination is in top condition!